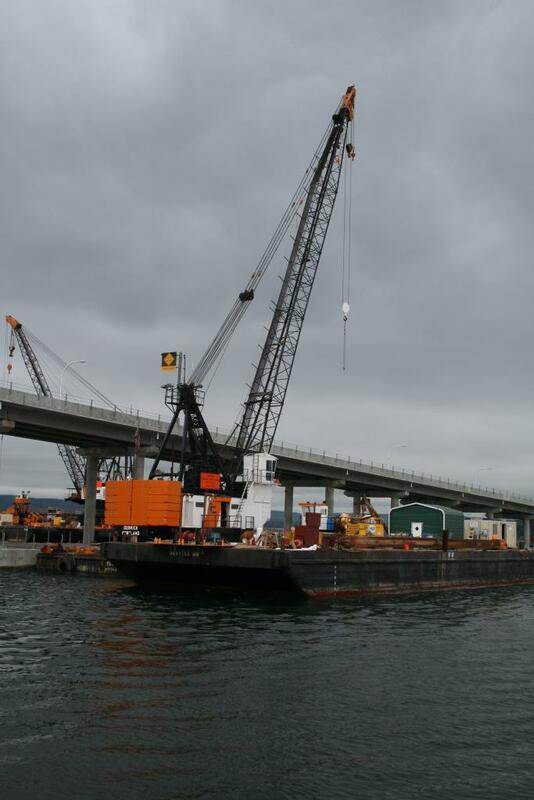 Hood Canal Bridge Replacement - Global Diving & Salvage, Inc. 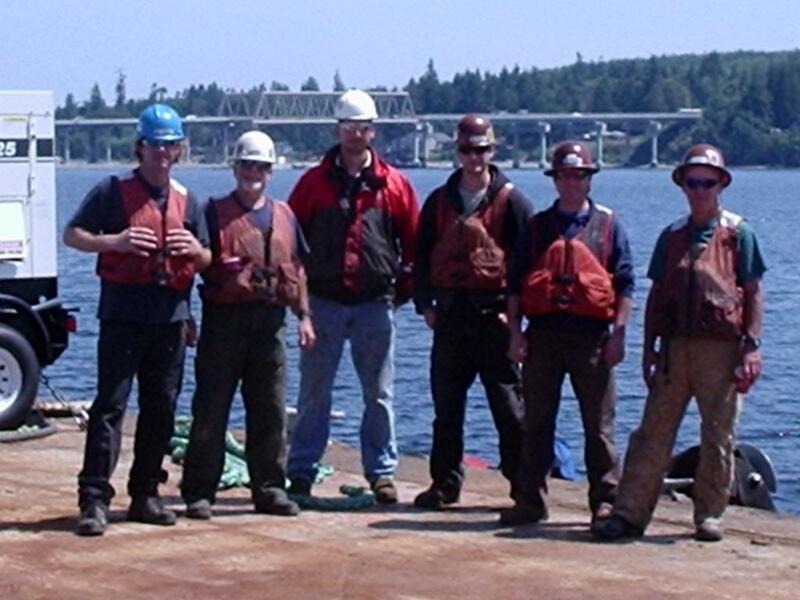 Global was subcontracted by Kiewit to provide diving and ROV services to route the 3-inch galvanized steel anchor wires through the new concrete anchor blocks that support the new east half of the Hood Canal bridge. 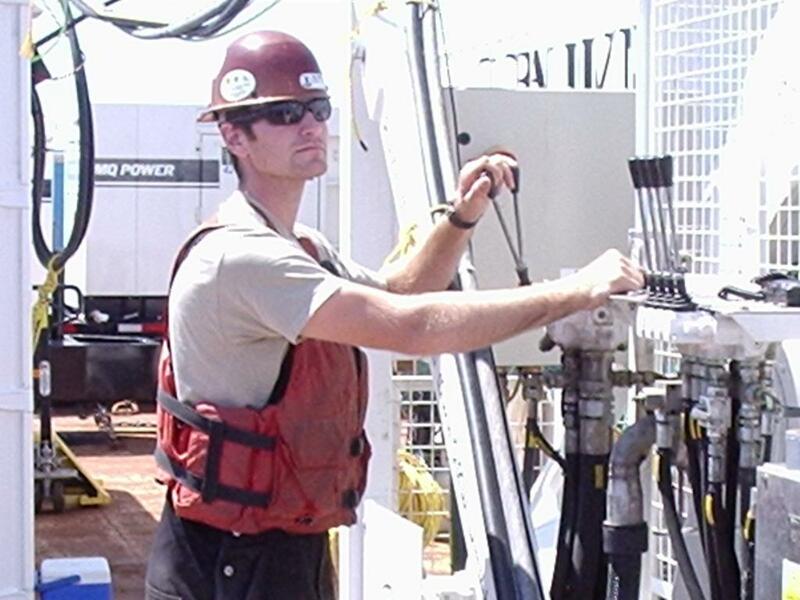 The anchors are located in 60 to 380 feet of water. 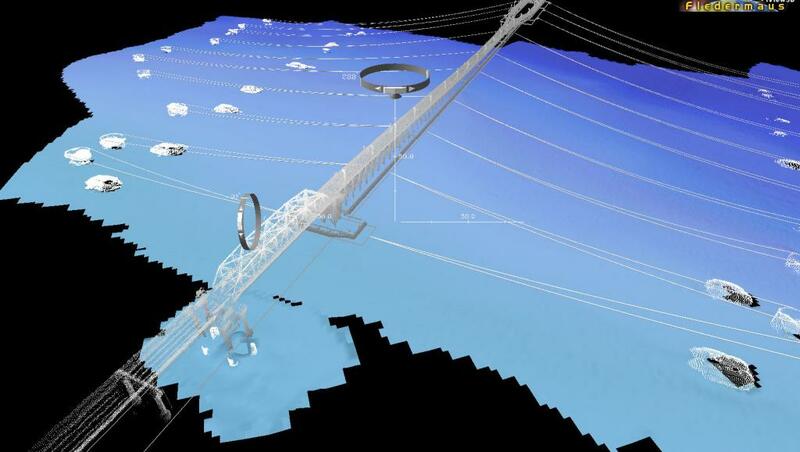 The new anchor wire was pulled through an anchor and connected to the bridge where the proper tension was achieved. 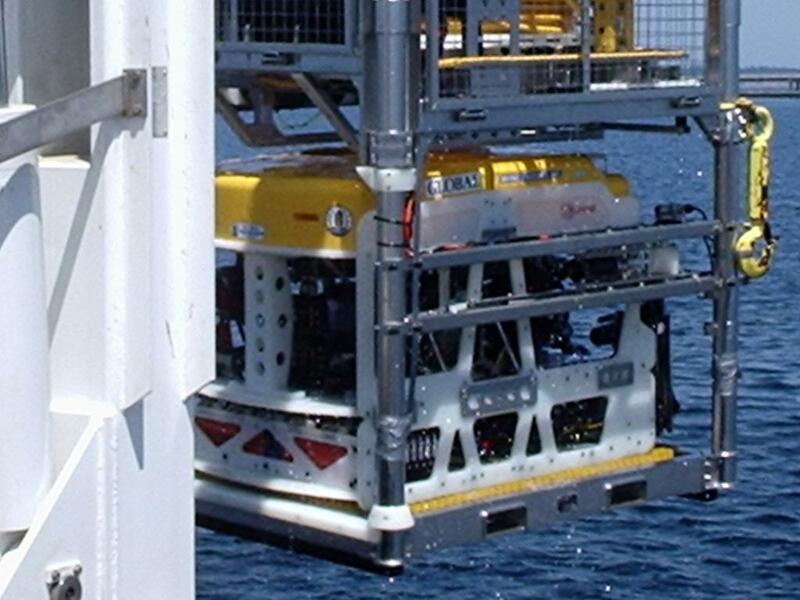 Each leg of the two wires that attach to the anchor block has a tensile strength of over 1 million pounds. The anchors themselves weigh over 2 million pounds each. 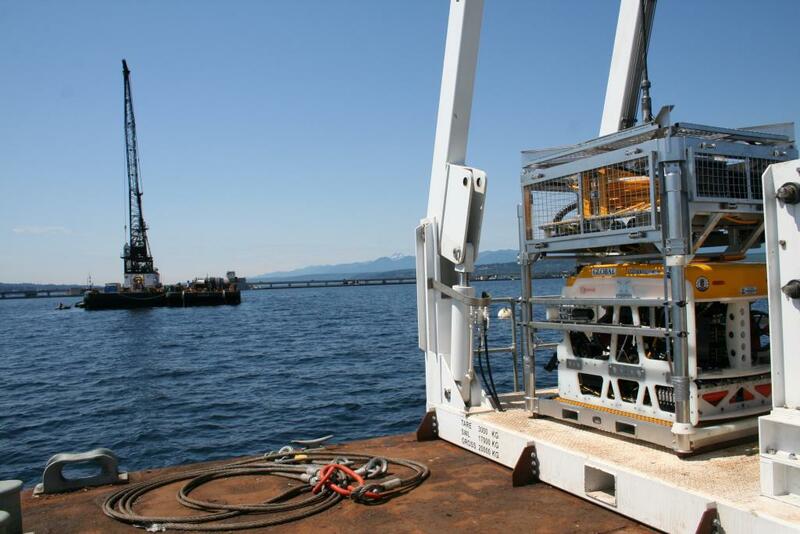 The project required the placement and connection of 20 anchors to secure the bridge in place. 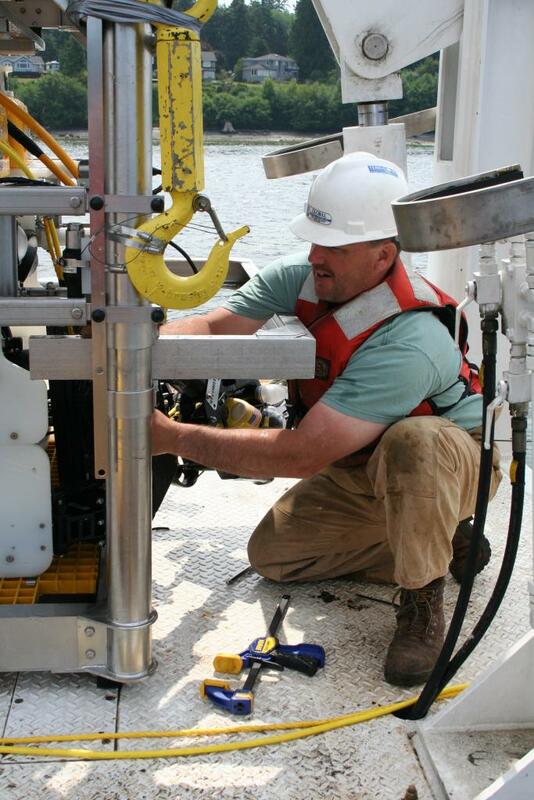 Global divers connected the new anchor lines to the messenger lines that were in place, then watched to ensure that as the new wire did not kink or get bound up as it was pulled through. 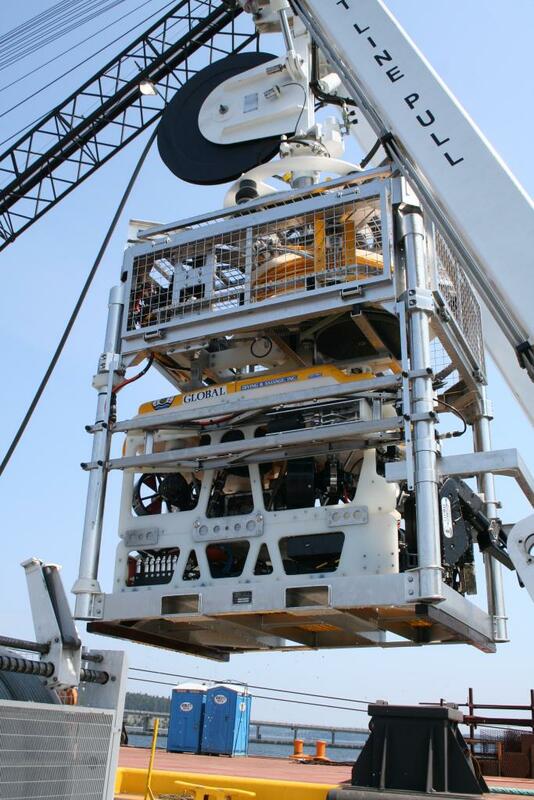 On the deeper anchors, the Cougar XT ROV was used. 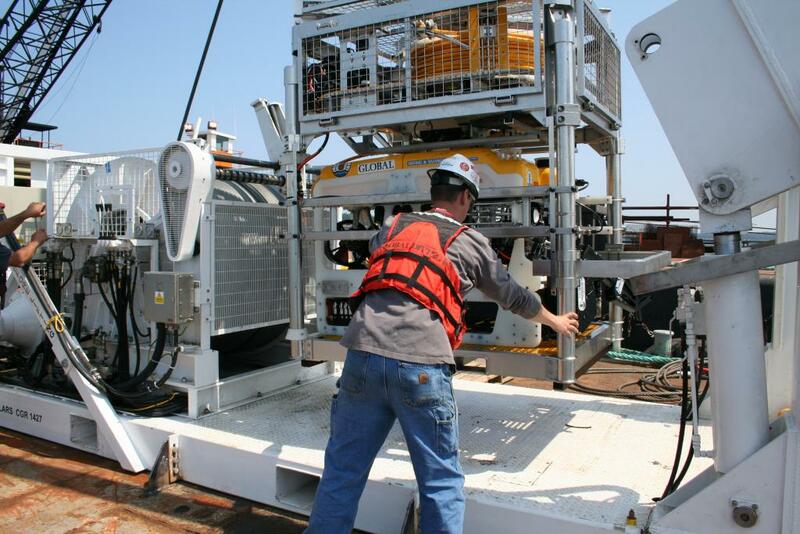 This vehicle, equipped with two five-function manipulators, was able to make the required connections and had enough power to stay on station during all but the heaviest currents.